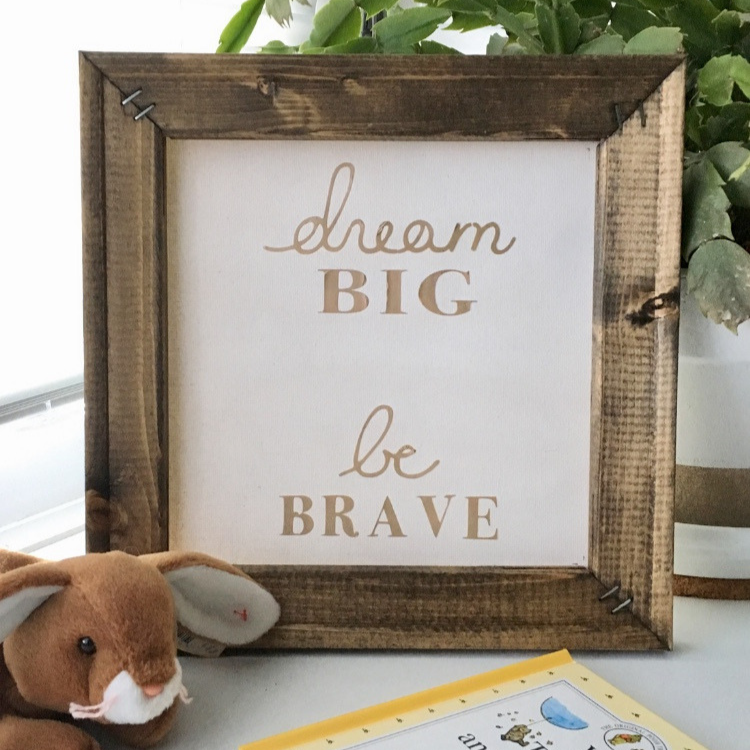 Learn how to make a DIY reverse canvas sign or wall art using an artist canvas, some paint or stain, heat transfer vinyl, and an SVG design from your cutting machine. 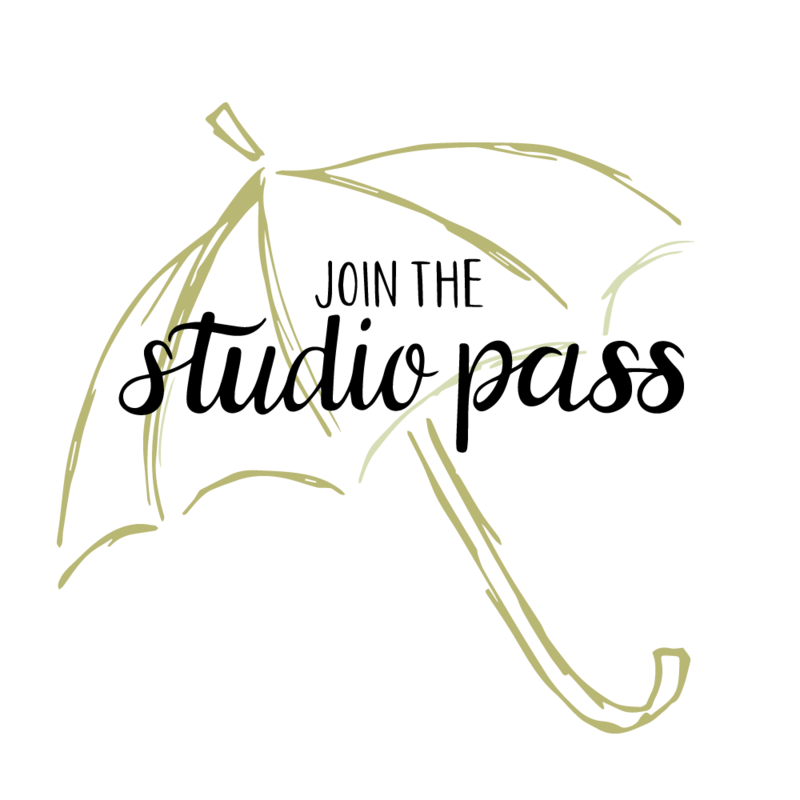 Hello, Summery Umbrella readers! 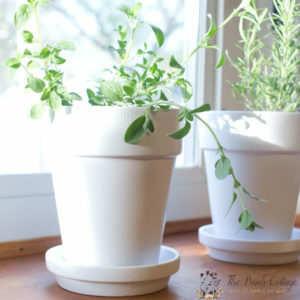 I’m Pam from The Birch Cottage and I’m back this month to share another easy DIY project with you. This project, of course, incorporates the use of one of LZ’s beautiful SVG files and an inexpensive artist canvas. I had no idea that DIY reverse canvas signs or wall art using heat transfer vinyl were a “thing” until I saw them online a few years ago. 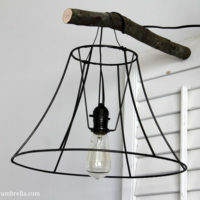 I’ve been wanting to give this DIY project a try ever since. 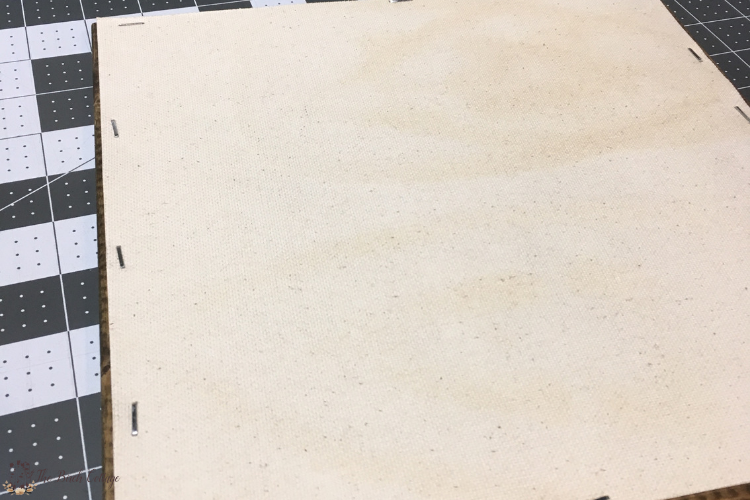 One of the really nice things about this project is that you can often find packs of canvas on sale at Michaels (or other craft stores), making this a very affordable project. This project is even easier than it looks or sounds! 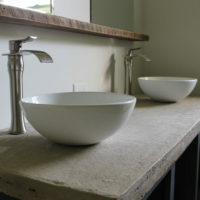 And the design possibilities are limitless! 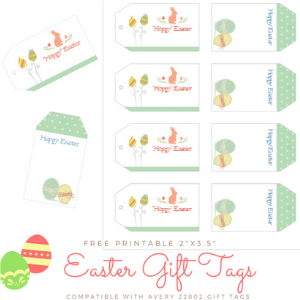 Plus, with all the beautiful SVG files right here on The Summery Umbrella, you need look no further for inspiration! 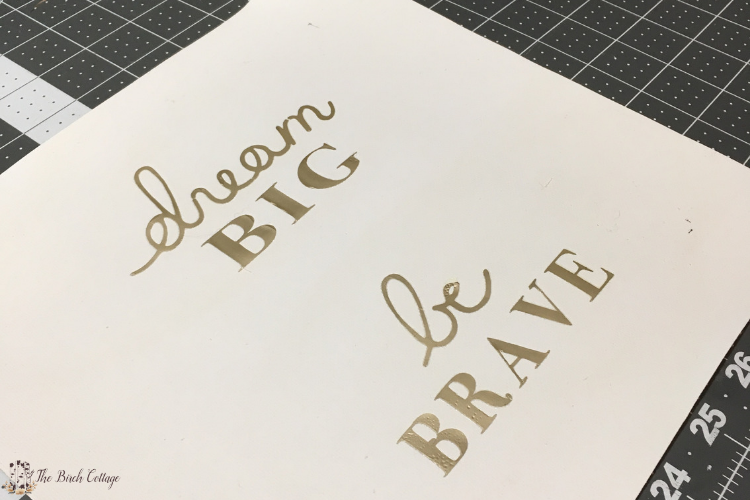 Let’s take a look at the tools and supplies you’ll need to complete this easy DIY reverse canvas wall art with heat transfer vinyl. 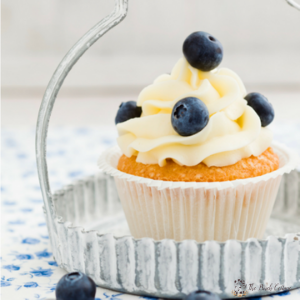 Where applicable, I have provided links to the very items I used in this tutorial. Most of the tools you’ll probably already have on hand. To begin making your DIY reverse canvas wall art with heat transfer vinyl, you’ll start by taking apart the canvas. With your small flathead screwdriver, simply pry the staples up on the back of the frame until you have all the staples removed. 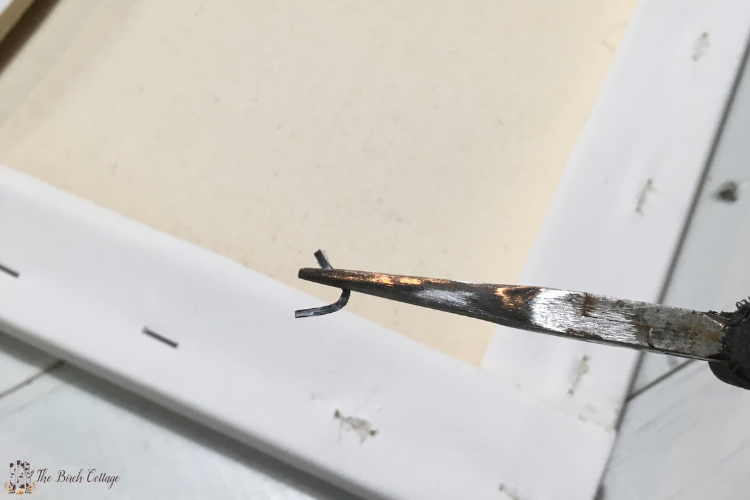 It may help to use needle nose pliers to help remove the staples. 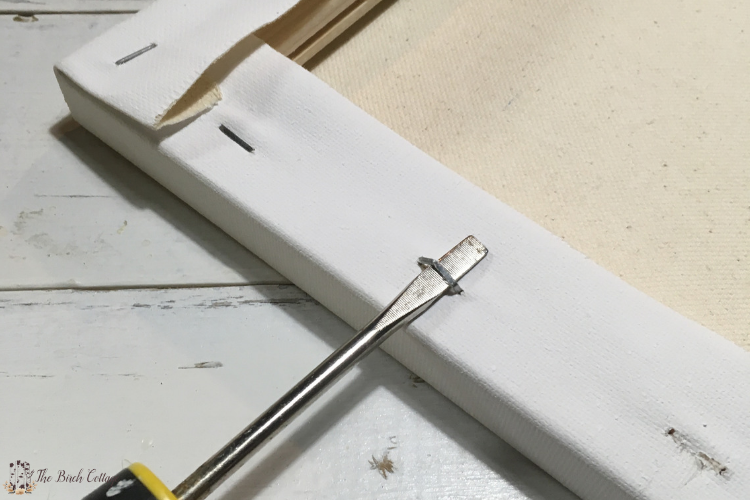 Once you have the canvas removed from the frame, you’ll want to trim the canvas down to size. 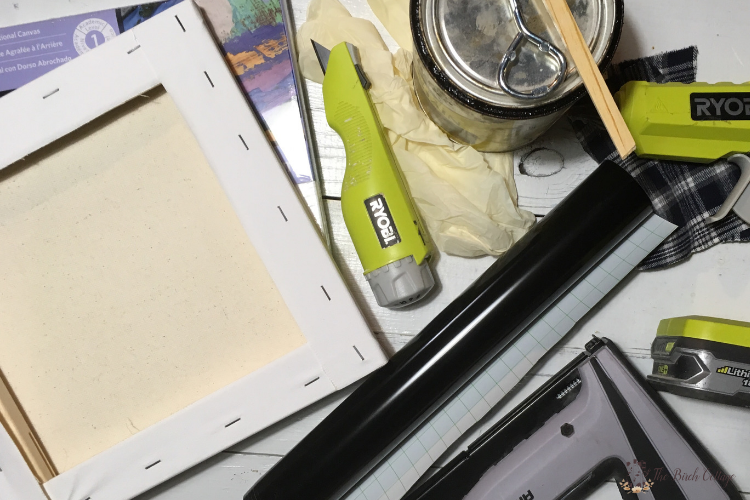 Simply center the frame on top of the canvas, trace around the frame onto the canvas and cut away. You want the canvas to fit on the back of the frame. 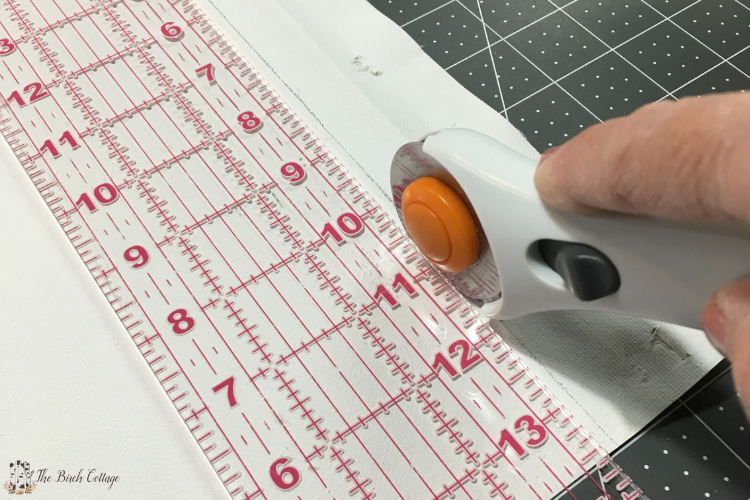 I used my rotary cutter and ruler to trim the canvas, but you can also use a pair scissors. 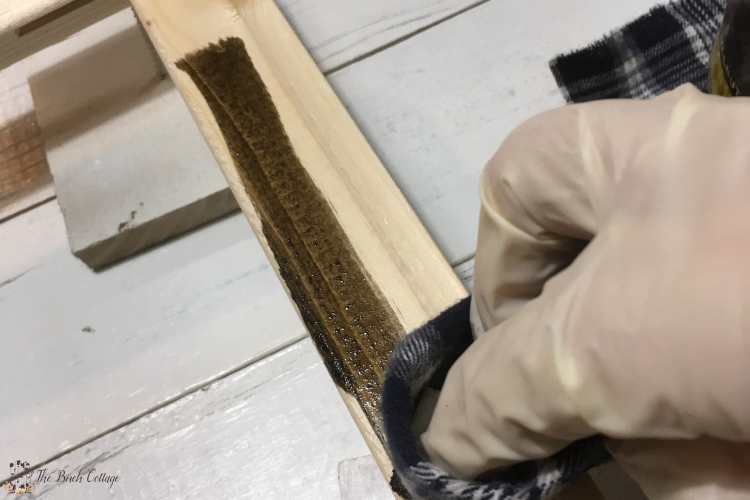 Apply the stain or paint of your choice to the frame. Allow to dry completely. 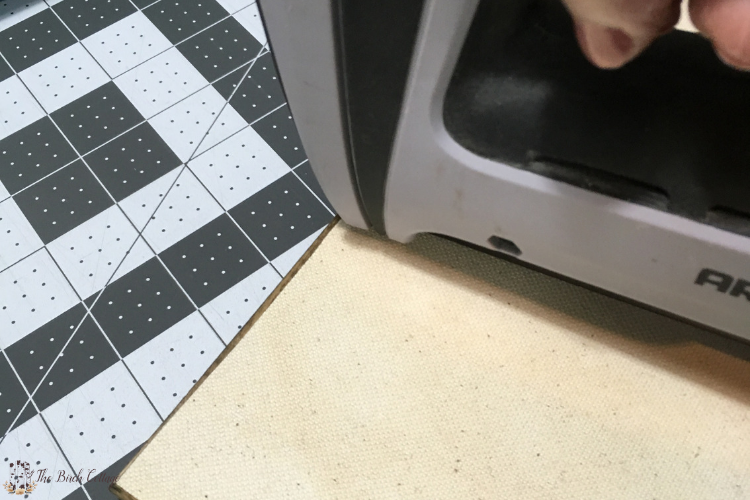 While your stain or paint is drying, you’ll prepare the cut file for your wall art. 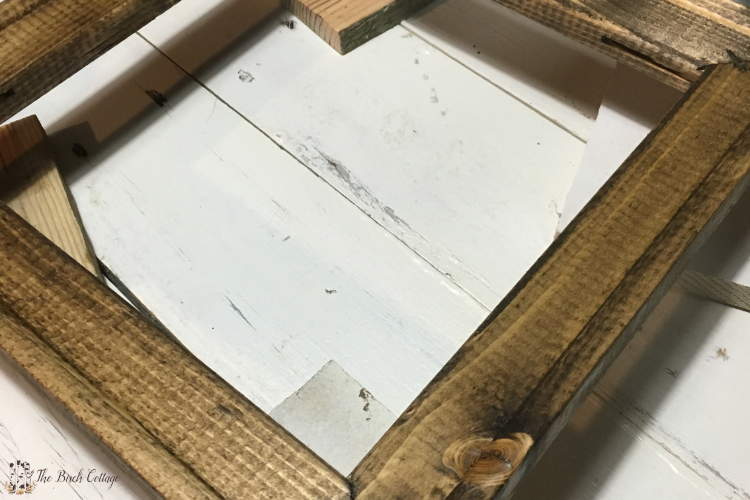 Make sure you measure inside the canvas frame so that your design will fit properly. 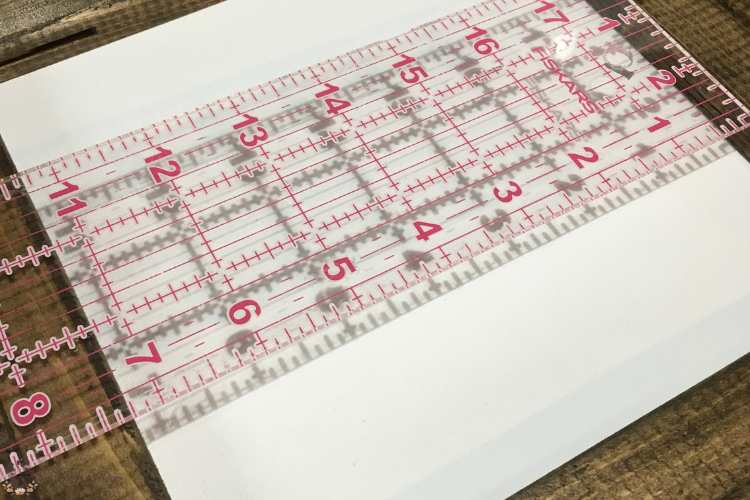 Once you have your design cut and weeded, you’ll simply transfer your HTV (heat transfer vinyl) design to your canvas, center and iron in place following the manufacturer’s instructions. 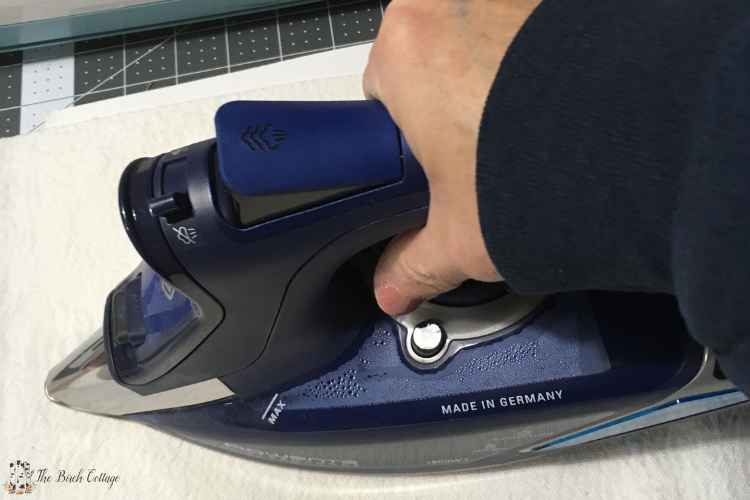 I like to put a piece of parchment paper over top of my design and then press with my iron. If you have an EasyPress, you can use that! 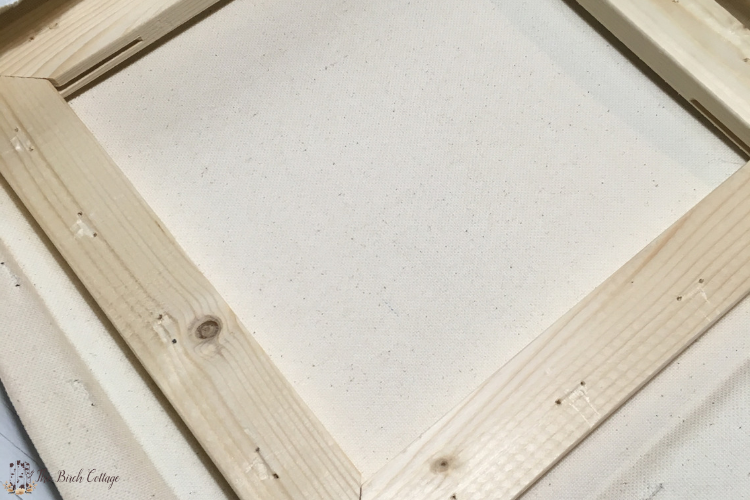 Now that your frame is dry and your design has been applied to your canvas, you are ready to attach the canvas to the frame. 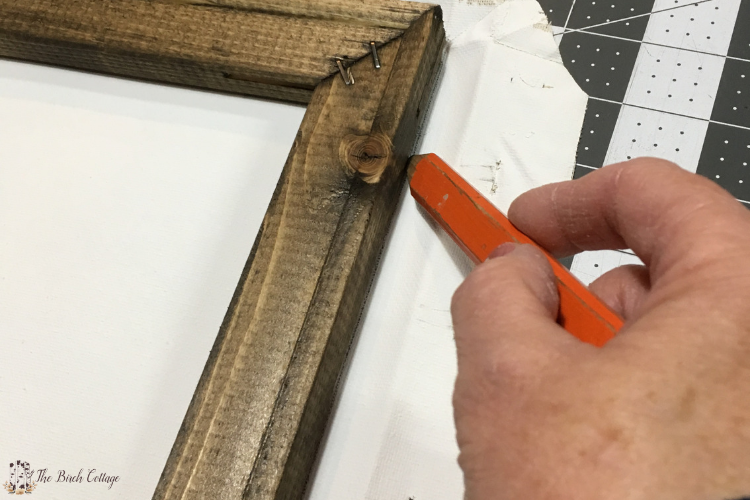 Apply a bead of hot glue to the back of the frame to attach the canvas or use your staple gun. 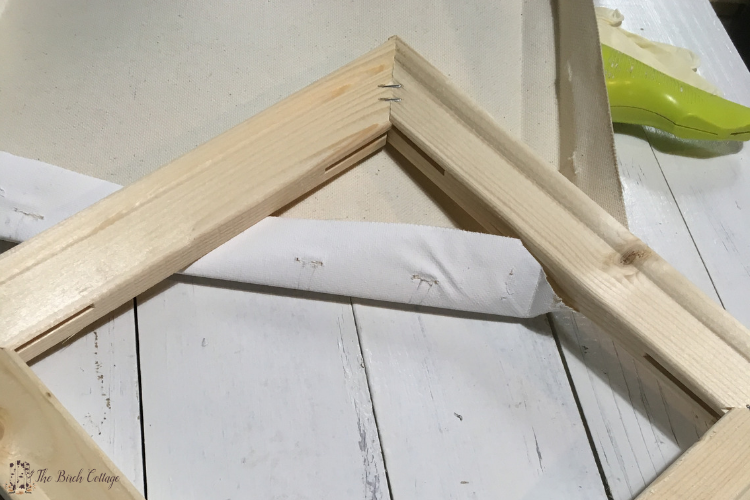 I used my staple gun and started by placing one staple at the top and in the middle, then placing my next staple at the bottom middle. Then continue to stretch the canvas and staple in the middle of each side, then around the canvas. That’s it! You’re ready to hang your DIY reverse canvas wall art! You might be wondering just how you’re going to hang your reverse canvas print now that you’ve essentially covered the back opening. I recommend using Command strips or something similar to hang your reverse canvas prints. Attach a command strip to the back and hang in place. 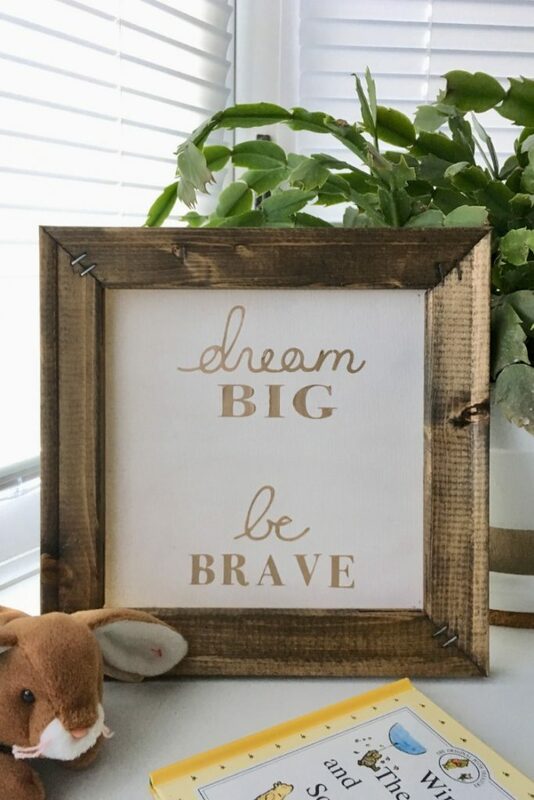 Although I used the Dream Big Be Brave cut file for my reverse canvas print, you could certainly use any design you like. I think the following SVG designs from LZ would also look fabulous in a reverse canvas frame. 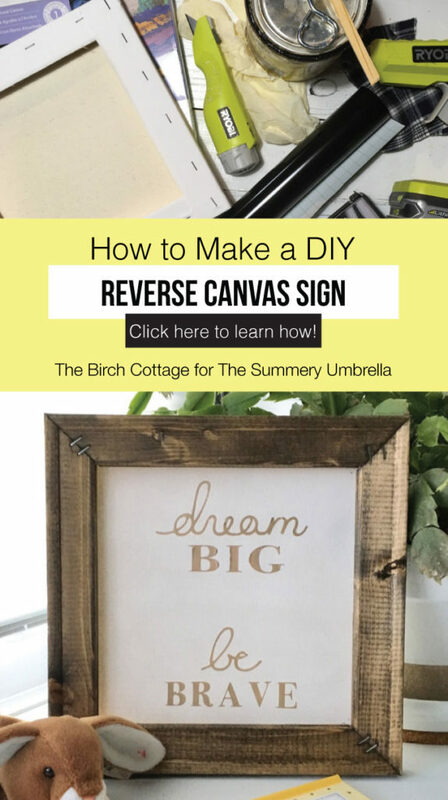 I hope you enjoyed today’s easy tutorial on how create a reverse canvas sign or print with heat transfer vinyl. 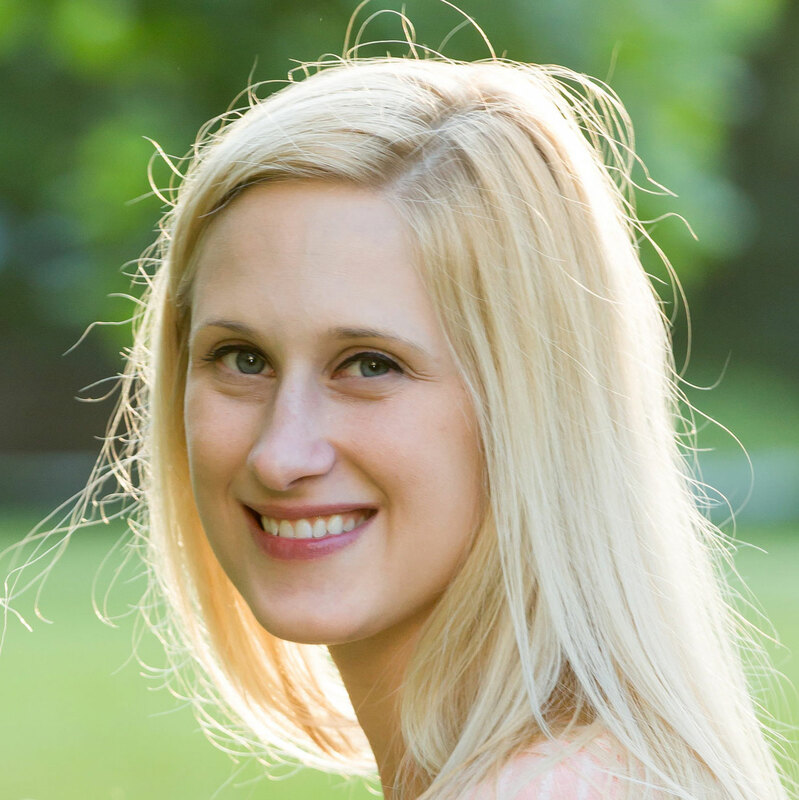 I’m looking forward to sharing another idea with you next month!